Changes to the 2017 Formula One racing series schedule have caused changes to two major classic car events in England. Changes to the 2017 Formula One racing series schedule have caused changes to two major classic car events in England. 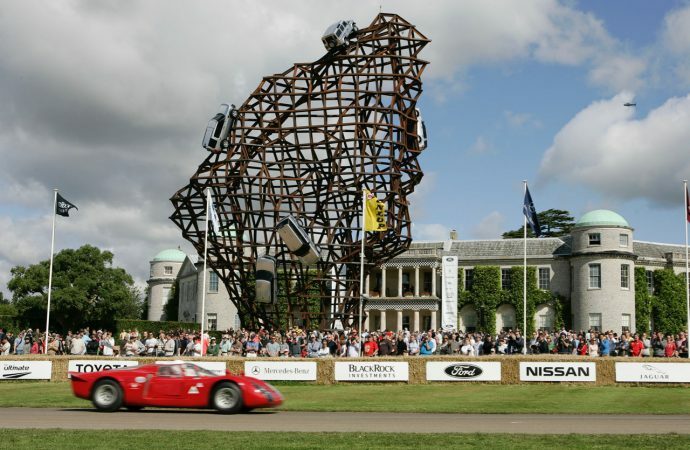 The Goodwood Festival of Speed moves to June 29-July 2 and the Silverstone Classic shifts to the July 28-30 weekend. Goodwood changed its date because of the Baku (Azerbaijan’s capital city) F1 event and Silverstone because of the new date for the British Grand Prix. 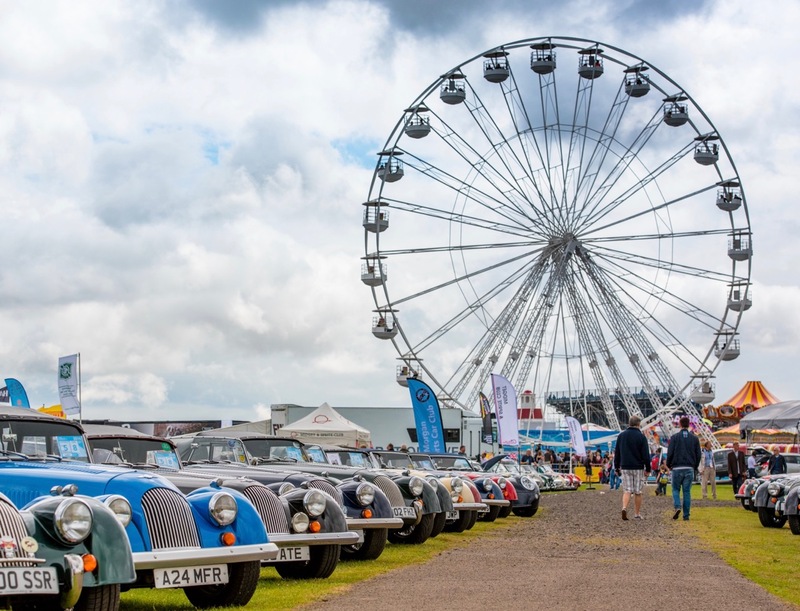 Silverstone had to switch the weekend for its classic car showcase because it also hosts the British Grand Prix.